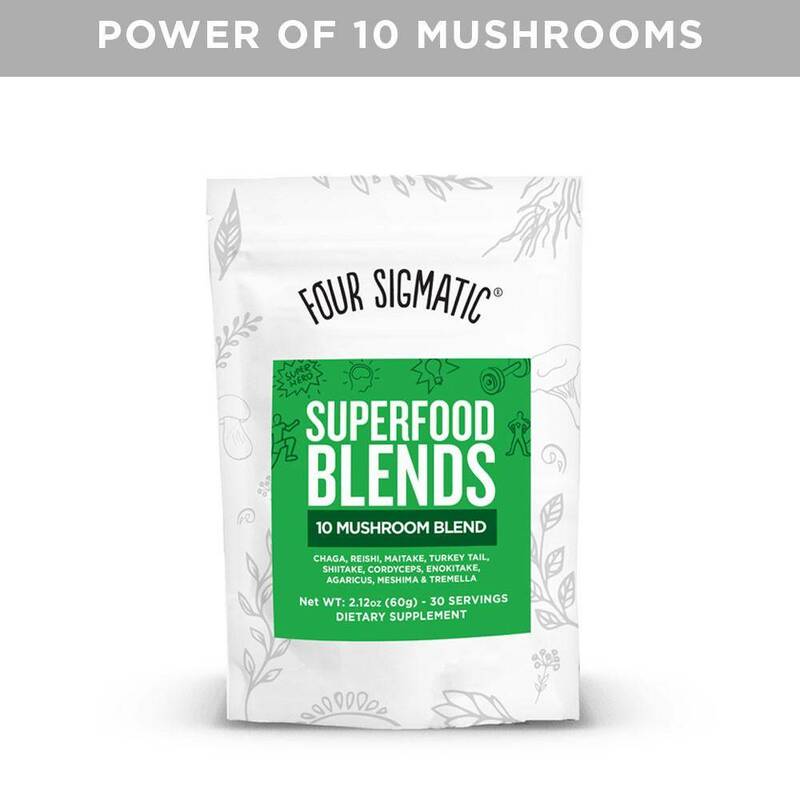 Four Sigmatic 10 Mushroom Blend is a powdered extract of 10 mushrooms. 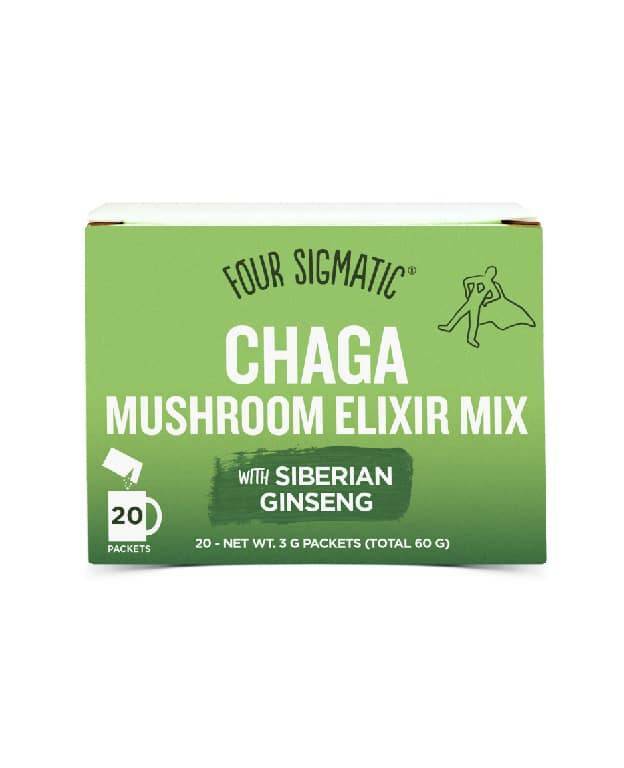 Add this blend to your favorite drink or meal to support your immune system and energy levels. 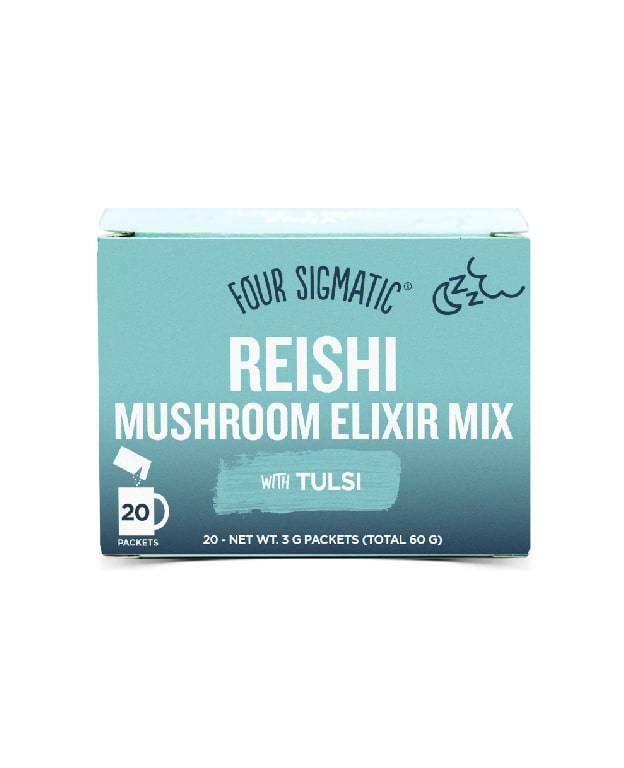 Contains 60 grams, sufficient for 30 portions. 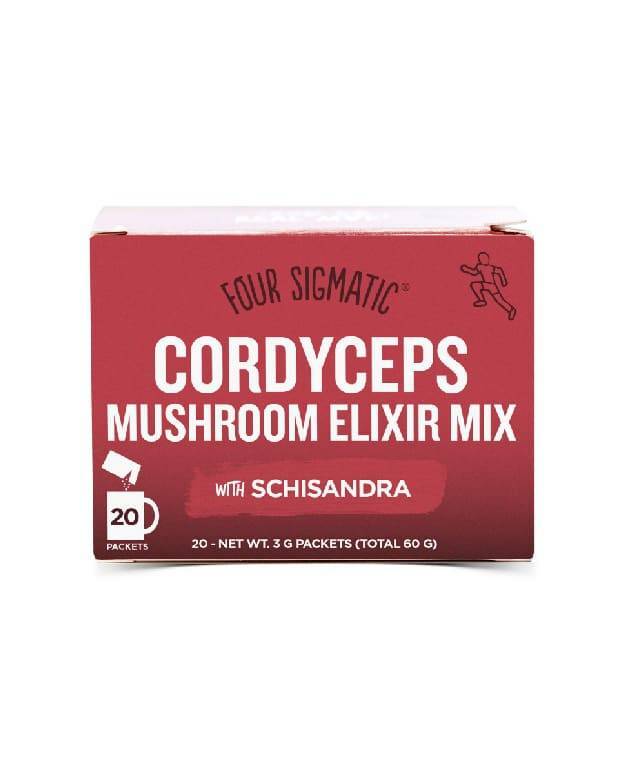 This blend of dual-extracts from 10 mushrooms and rose hip is designed to support your immune system and give you more energy. 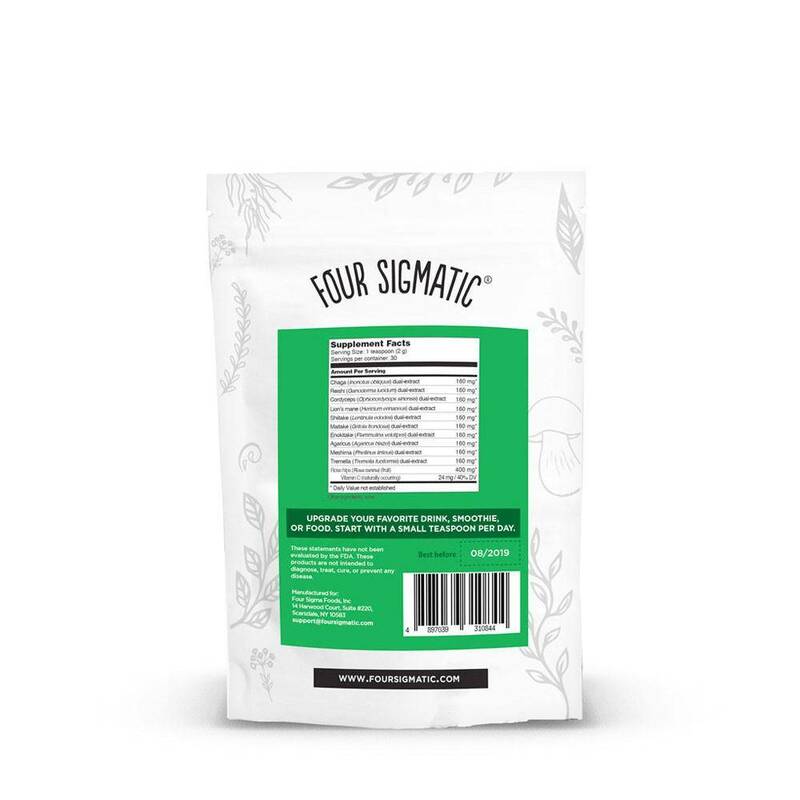 You can use the blend to upgrade your drinks, desserts, snacks, and meals. 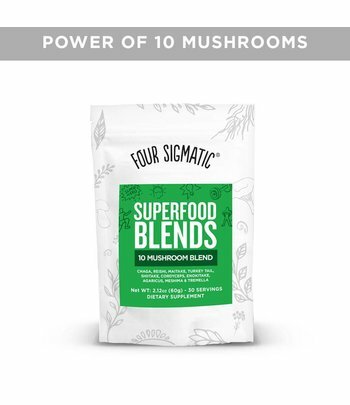 Four Sigmatic's 10 Mushroom Blend is made with high-quality ingredients. 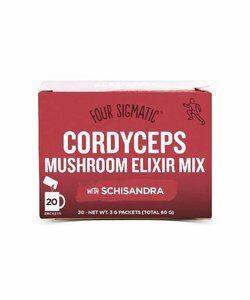 The mushroom extracts are made using a dual-extraction method, which makes all active compounds from the mushrooms available to the body. Rosehip and vitamin C from rose hip support the immune system and the body's natural defenses. 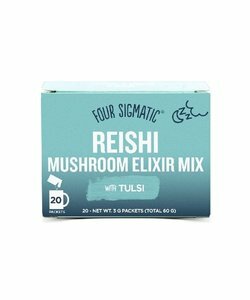 Reishi supports the body when fatigued. Vitamin C contributes to a normal energy-generating metabolism. Vitamin C contributes to a normal nervous system function. 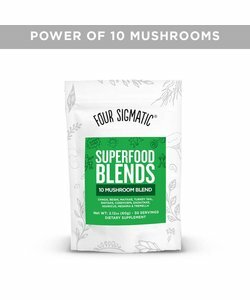 Add 2 to 5 grams (1-2 teaspoons) Four Sigmatic 10 Mushroom Blend to your favorite juice, smoothie, sports drink, dessert, or other meal. The higher the dose, the more benefits you will experience. The blend is safe for daily use. Listen to your body to determine the best dose for your situation. 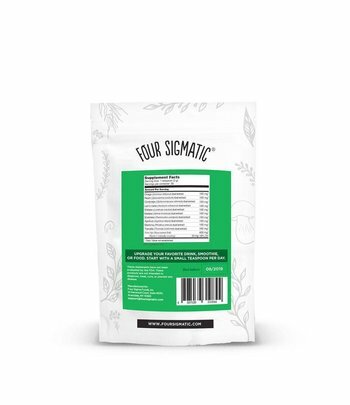 Four Sigmatic 10 Mushroom Blend is a dietary supplement that falls into the category of vitamins.